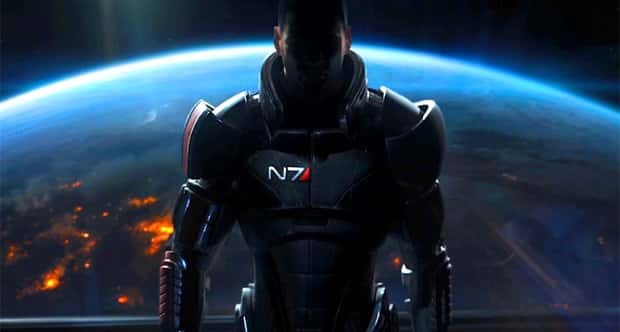 Whilst details regarding the Wii U version of Mass Effect 3 still remains light, a snippet of information has surfaced. The Extended Cut DLC, recently made available across PlayStation 3, Xbox 360 and PC, will be on-disc and won’t require the player to download it. It was released to appease fans who had felt the original ending to the trilogy hadn’t provided necessary closure.